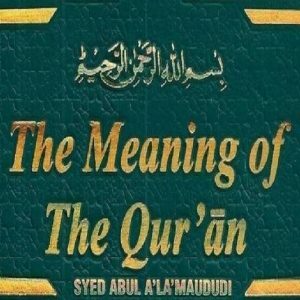 Learn Tafsir online by learning meanings of the words of the Holy Quran. This Course will enable you to comprehend the implications and summons of Allah S.W.T. This isn’t to grow academic perspectives and won’t lead you to be a researcher. This course will help in creating general comprehension of Ahkam, Commands of Allah Tala’l. Tafsir of the Qur’an is the most imperative exploration of Quran. All issues concerning the Islamic lifestyle are associated with it in some sense since the correct use of Islam depends on legitimate comprehension of the direction from Allah. Without Tafsir there would be no correct comprehension of different sections of the Qur’an. Learning Tafsir includes information of essential Arabic grammar, Usul-al-Tafsir, and Ilmul Balagah. We cover the previously mentioned measurements in our classes. 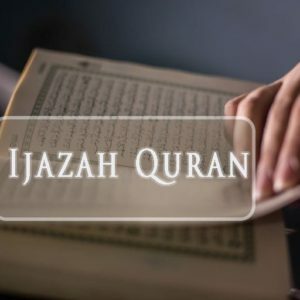 The Tafsir is the dialect of researchers, its intend to get learning and understanding the concerning book of Allah and clarify the meanings.Tafsir clarifies the external implications of the Quran and Tawil is viewed as the internal and covered implications of the Quran. Others conclusion that there is no distinction between the tafsir and the tawil. To learn Tafsir Online one must know the accompanying vital realities about any Mufassir. Be sound in belief (‘aqida). 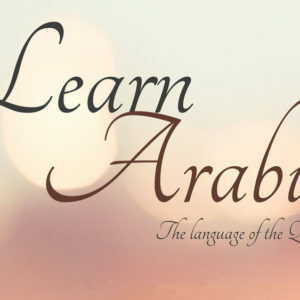 All around grounded in the information of Arabic and its guidelines as a dialect. . Very much grounded in different sciences that are associated with the investigation of the Qur’an (e.g. ‘ilm al-riwaya). Have the capacity for exact perception. Abstain from the use of mere opinion. 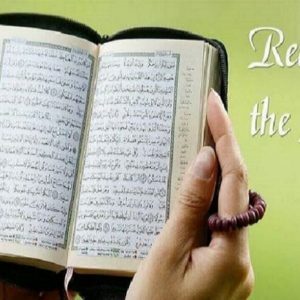 Begin the Tafsir of the Qur’an with the Qur’an. Look for direction from the words and clarifications of the Prophet. Allude to the reports from the sahaba ( Allah be satisfied with them). Consider the reports from the tabi’un. Consult the opinions of other eminent scholars as well. This learn online Tafsir course is for grown-ups right now. We will soon offer one all the more course to learn Tafsir online for kids too. Our go for this course is to influence the understudies to have a decent comprehension of the implications of the verses which have coordinate request of Allah S.W.T for the humankind. We are endeavoring to make assemble classes for this extremely favor course for sister soon In-Shaa-Allah.